When you allow plaque to form and stay in your mouth for an extended amount of time it can easily lead to gum disease and tooth decay. Although plaque forms naturally on our teeth each day, proper brushing and flossing, as well as routine trips to the dentist, can clean it away. When the plaque builds up and forms tartar, only a dentist can remove it. Tartar attacks underneath the gum line and can damage the bones that surround a tooth. 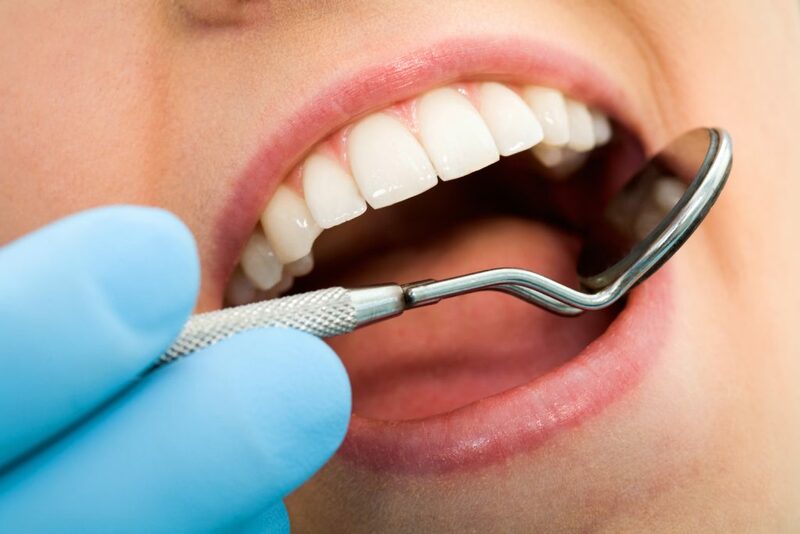 Only a dentist can remove the tartar by performing a scaling and root planing procedure. If left untreated, tooth loss and gum disease are more likely. Be sure to schedule an appointment with Dr. Van Treese if you’re due for a cleaning or have any concerns about the health of your mouth.